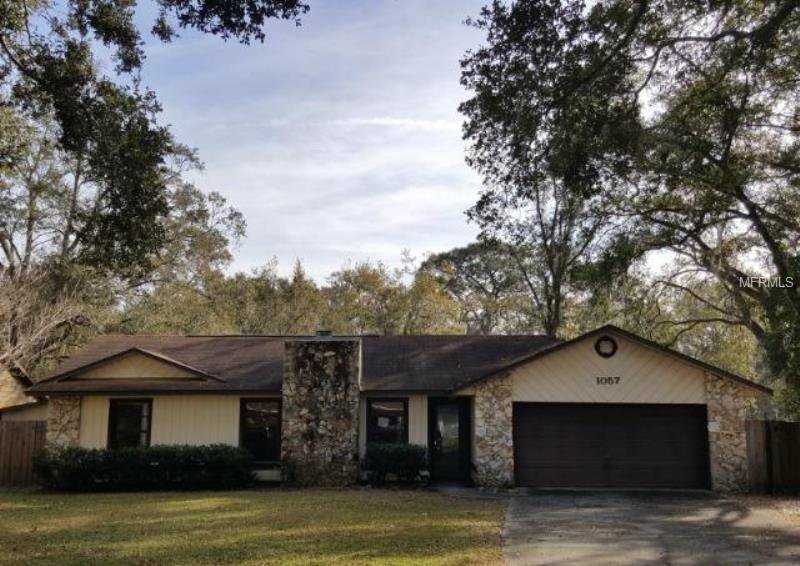 This ranch home in Winter Garden with attached garage features 3 bedrooms, 2 baths great room with stack stone fireplace, separate dining area, spacious kitchen and pool with lanai perfect for entertaining. Sheet rock repairs are needed, roof may need attention, paint and pool maintenance but worth your efforts. Convenient to restaurants, shopping, highways and hospitals. Listing courtesy of OWNERS.COM. Selling Office: PREMIUM INTERNATIONAL REALTY.